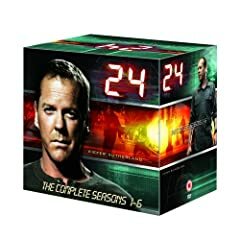 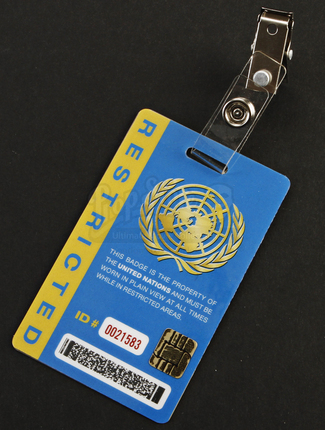 A United Nations Restricted Badge worn by UN delegates during the eighth and final season of the Emmy Award wining best drama series, 24. 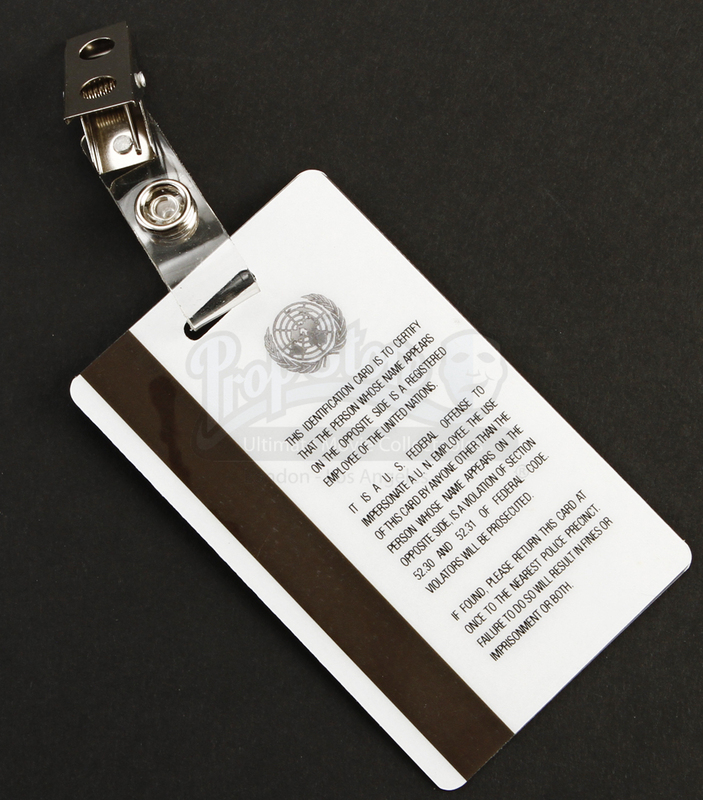 Press Badges of this style can be seen worn during the opening hours of season eight as President Taylor (Allison Taylor) negotiates a peace treaty with President Omar Hassan (Anil Kapoor) and the Islamic Republic of Kamistan. 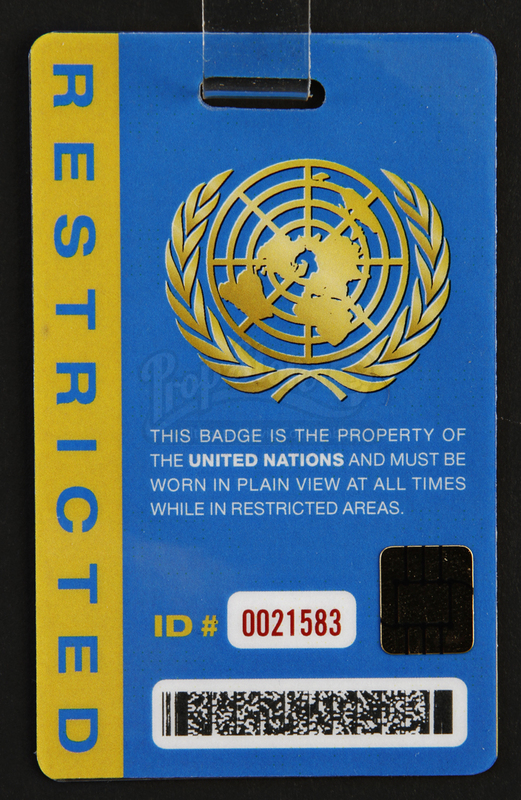 This double sided badge features "RESTRICTED" printed on the left side of the pass, and includes the UN emblem in yellow over a blue background. 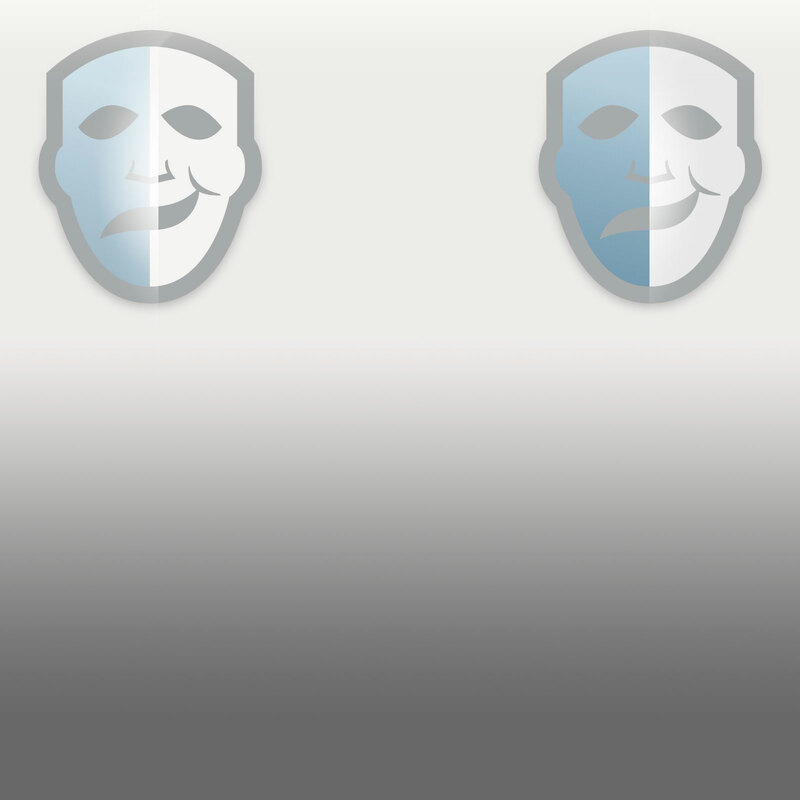 Beneath the emblem are the terms of the pass, along with an ID number and barcode. 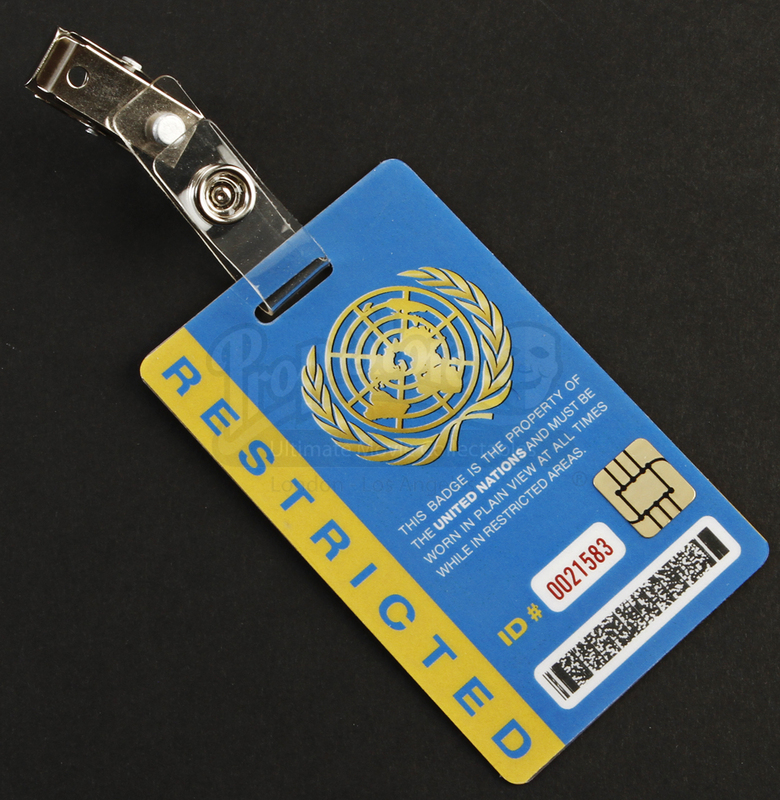 The reverse side of the badge also features terms and conditions for badge bearers. At the top of this pass is a simple clip, allowing it to be attached to the actor on set. 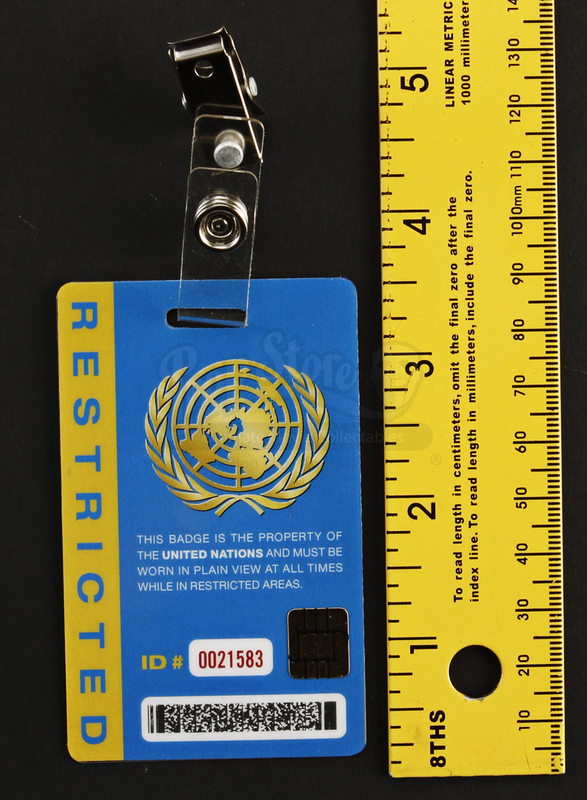 This prop badge measures approximately 2" x 3.5" (5cm x 9cm) and is in excellent condition. 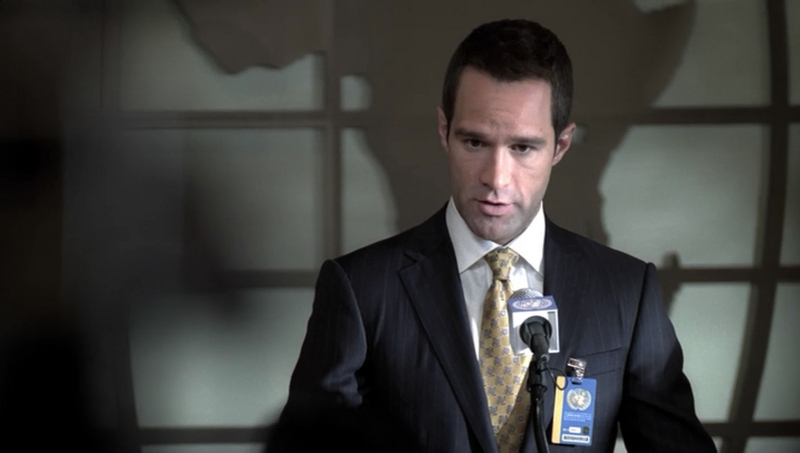 *Please note that the bearer's name may vary from the pictured version.